Keystone, CO. – December 14, 2015: Warren Station at Keystone is in hot pursuit of an epic new year and is proud to host the future of acoustic music. 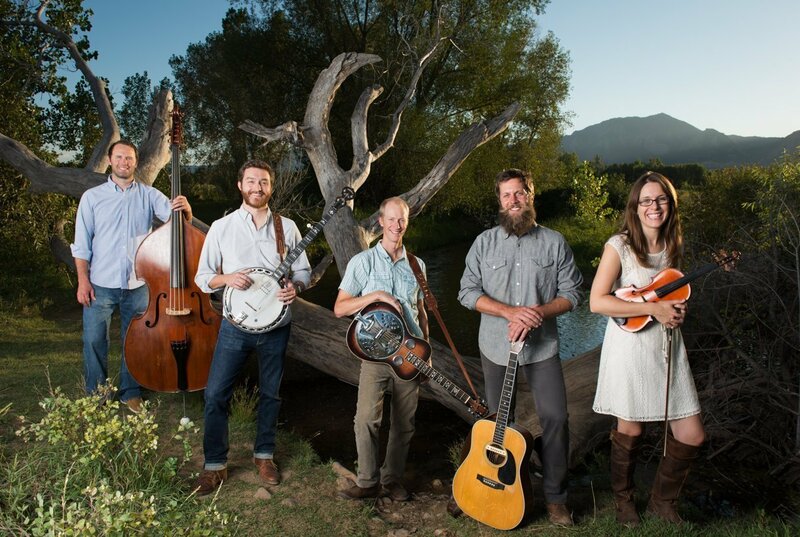 Trout Steak Revival, Colorado’s next great bluegrass band, according to the Denver Westword, fuels the Warren Station ballroom with their cutting edge strings and enchanting stage presence. With opener Gipsy Moon in the mix, the mountains have never sounded so good on New Year’s Eve! And how about a few perma-grins topped with exultant whooping? We’ve got that too. Keystone has reported one foot of fresh snow in the last 48 hours! Pair the best bluegrass music with epic ski/ride days, and you’ve got the new year’s recipe for greatness. The life in the village is as plentiful as the powder with fine dining specials and fireworks to round out the celebration at Keystone. Warren Station concert guests are welcome to free party favors while supplies last followed by a blast of confetti at midnight. 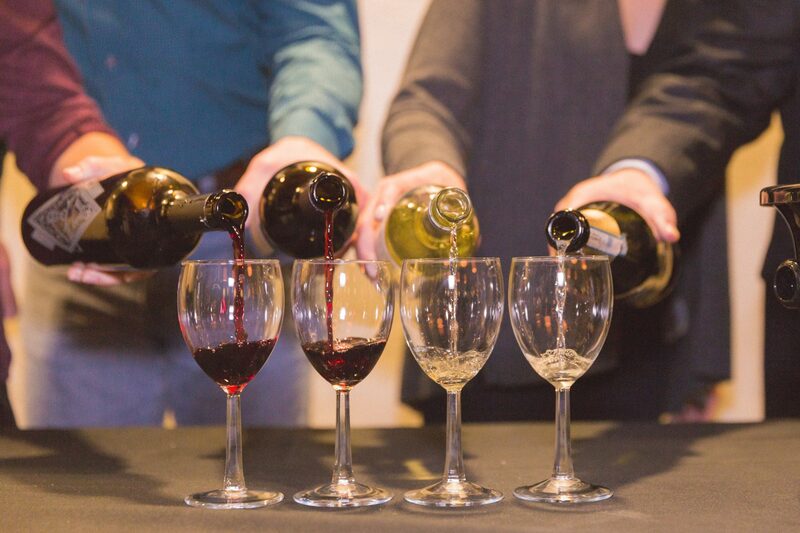 Welcome 2016 on Thursday, December 31st at Warren Station right in the heart of the action at Keystone Resort. Soulful Narratives. Heartfelt Songwriting. Tightly-woven Instrumentation. Harmonies Rooted in Years of Friendship. Blending the foregoing, Trout Steak Revival pushes the envelope on a progressing genre while drawing creatively from the many canons of American roots music. Trout Steak Revival has earned a place in the mountain states bluegrass scene, performing to sold-out audiences, winning the 2014 Telluride Bluegrass Festival Band Competition, placing in the 2012 Rockygrass Band Competition, and even winning an Emmy Award for a soundtrack with Rocky Mountain PBS. Their new album, “Brighter Every Day,” was released in March 2015. Produced by Chris Pandolfi of the Infamous Stringdusters, the album has radio play and acclaim both in Colorado and across the world. Gipsy Moon is a four-piece group of artists on an endless musical journey, sharing songs with the hopes of planting inspiration into the soul, starting a fire in the heart, and building community that invokes love in its wildest manifestations. The four members Silas Herman (mandolin, guitar, vocals), Mackenzie Page (guitar, tenor banjo, vocals), Matt Cantor (bass, vocals), and Andrew Conley (Cello) reside in the mountains of Nederland Colorado where they write all original material about nature, sunsets, mountain rain, and love. With soothing harmonies, soul-stirring poetry, and instrumentals that make the hips sway, Gipsy Moon is constantly reinventing their version of indie-folk to include celtic melodies, latin rhythms, jazzy vocals, bluegrass drive, and a gypsy swing that brings acoustic music into an exciting new dimension. A blending of genres that hippies and poets, lovers and dancers, freaks and families alike can all come together to sing and dance until the sun comes up. If one should come upon Gipsy Moon, whether on the stage, on the road, or singing in the woods, they should be pleased at the prospect of kicking off their shoes, smiling at the heavens, and getting down and dirty. Doors open at 8:30pm with music at 9:00pm. Save $5 per person by purchasing your tickets online at www.warrenstation.com. Tickets are now just $15 for adults and $12 for children twelve and under and will increase the day of show. Ballroom will be standing room only with all ages welcome. Historically, the concert had sold out. JamBase Presents: THE MOTET Back at Warren Station for a Fourth Year! previous post: Keller Williams and His Compadres at Warren Station!